-The incredible snowfall the past year had a very positive The design of ski chalets can often be constrained to the surrounding climate. – The interiors can be functional – structures for pre-ski preparation and après-ski relaxation – and they can often be lacking in imagination. – In the recent years there has been incredible snowfall and bookings have increased by 77%. 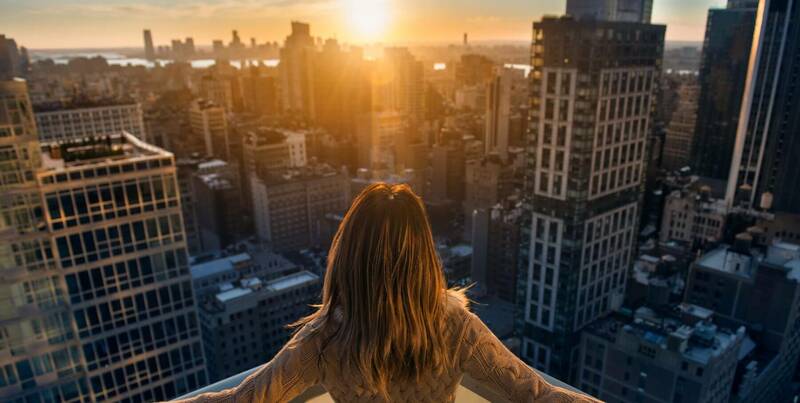 – Chalets are more popular than hotels by an overwhelming majority of 76%. We have sourced some of the world’s most luxurious chalets, that accomodate your holiday at any time of the year – winter, spring, summer and autumn. 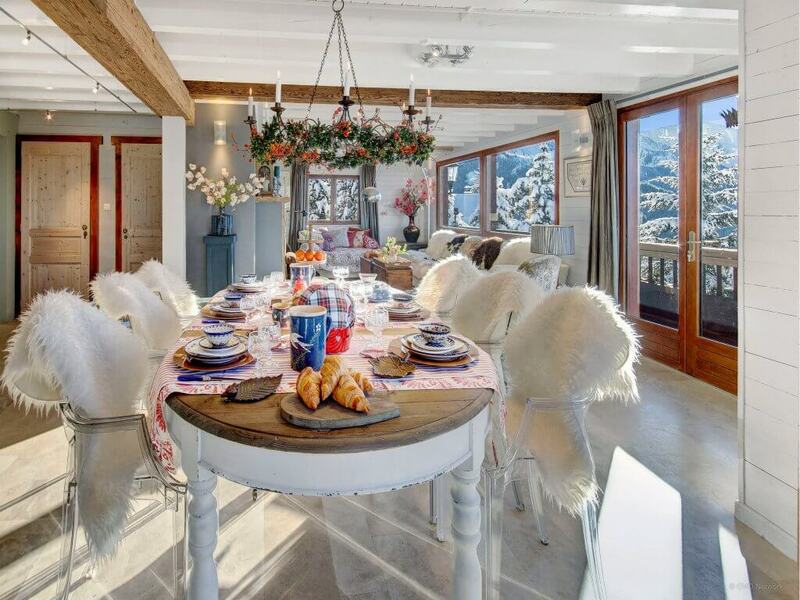 Creative elegance – Chalet Le Coquelicot, located in Courchevel 1850. A highly comfortable mountain retreat suitable for family winter ski holidays and entertaining. Designed by Wilkinson Beven, a 580 sq.m space. Handcrafted details relate directly to the chalet’s location – romantic white ensuite bathrooms, plunging staircase balustrade with ‘frozen-style’ glass spindles, an art deco style cinema transports you to an original Hollywood studio – glamourous nostalgia. 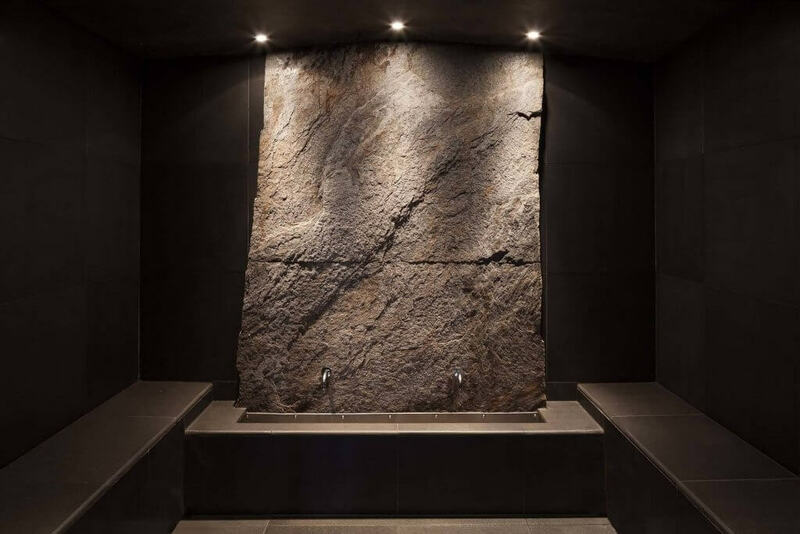 The basement features a relaxing spa, including a tranquil massage room. The thought behind the interior is unbelievable – the chalet’s natural materials reflect the rugged mountains while the refined surfaces depict the warmer accent tones with snowy whites and mellow golds. Chalet Ladroit​ is a unique farmhouse built in 1827 by a nobleman from Chambery who wanted a mountain retreat for occasional visits. They would stay in the south-facing stone part of the chalet, which has light-filled rooms to enjoy sunsets over the valley to La Tournette. The name Ladroit comes from the old Savoyard term l’adret – meaning the best side of the mountain, facing the sun. For those seeking the great outdoors – golfers will be spoilt for choice, with three excellent golf courses within a 30-minute drive, Lake Annecy is just a short drive away and of course skiing at La Clusaz. Here you can swim in crystal clear waters, or try water sports such as wakeboarding, sailing, waterskiing, kayaking and diving. Or stay at home and feel like you are indulging in a ​Turkish style hammam, sauna, pool and outdoor jacuzzi. 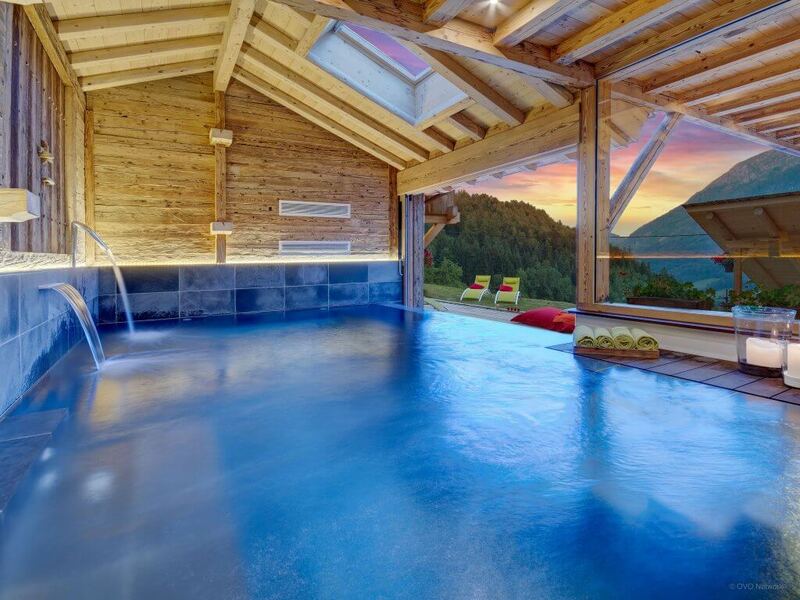 The Lodge: Sir Richard Branson’s very own private ski chalet located in the Swiss alps. Costing £4m, the home is an impressive 900 square metres with nine bedrooms. Designed by the renowned Laughland Jones luxury interior design company, the team created an outstanding architectural interior with bespoke details to fit. Rustic feel and a modern setting A take on certain aspects of traditional chalet design featuring wood provides a mountain-esque vibe, with the pockets of modern tranquility. 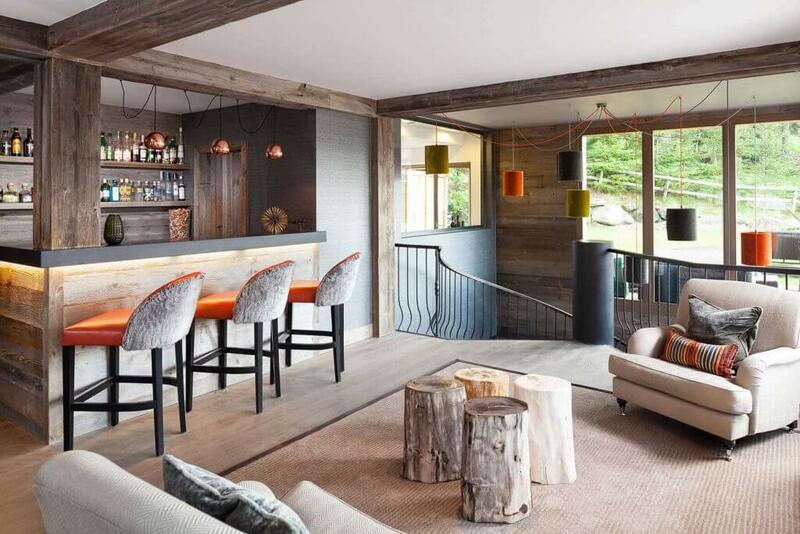 Renowned and award winning interior designer Nicky Dobree works on chalets across the Swiss and the French Alps. She has long been credited with establishing a new trend for Alpine luxury. Clients come to Nicky to create chalets that are comfortable, elegant and timeless homes which do not lose touch with where they are. Blending timber and stone with the softness of wool and cashmere it is the perfect Alpine retreat for their family and friends. Floor-to-ceiling windows bring the outside in with a traditional and classic apres-ski design just where you want it. There are stunning panoramic views of the Aravis mountains and valley from the south-facing balcony and large terrace, which has a bar and dining area perfect for apres-ski. It’s just a short drive to Manigod where you can pick up fresh bread and croissants or perhaps a takeaway meal from the Auberge du Sulens restaurant. The peaceful location of Onze Chalet is the perfect antidote to the usual hustle and bustle of the bigger ski resorts, and in the summer, it’s the perfect place to discover the flora and fauna of the Alps.